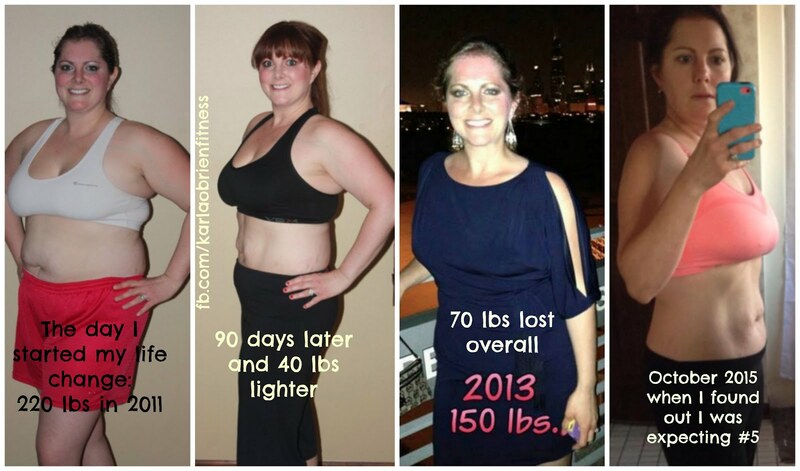 Karla O'Brien Fitness: Incredible Transformations! Proof is in the pudding! What I absolutely love most about what I do is that I get to share what I know works, and pass it on to other people, help support them through their journey and then see them reach their goals. A transformation that happens when someone decides that it's finally time to make a life change goes beyond the scale, beyond the physical looks, and creates such an emotional change within. We focus so much on wanting to lose weight because we want to look good and feel good physically, but losing weight can also improve a person's self-esteem, and we cannot forget that exercise improves cardiovascular function, bone strength, fights diseases, improves mood, boosts energy, improves sleep patterns, improves and protects your mobility, and will improve your quality of life as you age. "January 1st of this year I was exhausted! I was tired of being tired. I woke up tired, spent the day tired and went to bed even more tired! Working two part-time jobs as a CT Technologist in two busy hospitals and driving four children to baseball, softball, soccer, basketball, swimming and volleyball had really taken a toll on me. I decided it was time for a change. Time to take a long hard look at what I was eating or not eating and just how much exercise I truly was getting! I had always been a runner but only about three days a week, four at the most. I ran a few 5k's and a few 10k's but I never crossed trained or pushed myself beyond my comfort level! I did the 21 Day Fix and lost a few pounds on that but I didn't keep up with it! I ate decent after the program but I relied heavily on starchy carbs that really didn't have a ton of nutritional value. What could I do better? What could I change? What could I do that didn't require me to drag the kids out of the house or take away from my time with them? 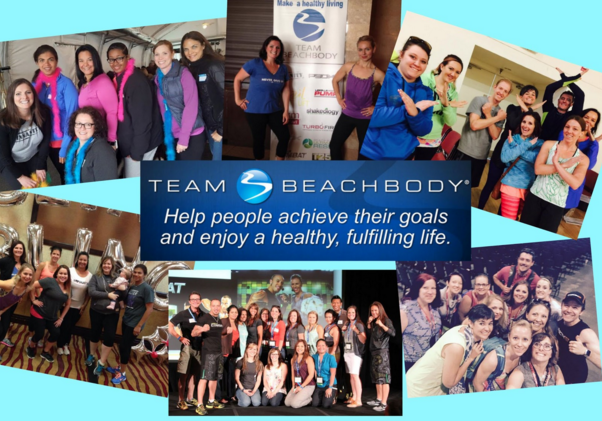 I decided to do the Beachbody Ultimate Reset to start out!! I loved the program. The meals were really easy to prepare and to this day I still use many of the recipes from the reset. My favorite recipe, hands down is the roasted sweet potato bisque! I incorporate the recipes into at least one meal a day! I gave up caffeine as well which was huge for me! I had at least two cups of coffee a day and while some caffeine isn't bad, the 1/4 cup of chemical ladened creamer and pure sugar I was putting in was! I don't do dairy and I eat very little meat. I find that my body runs most efficiently when I'm eating fruits, vegetables and healthy carbs like steel cut oatmeal and sweet potatoes. I also added in Shakeology! I love the Vegan Chocolate and have it almost every morning for breakfast! If I don't have it for breakfast I have it as a post workout snack! After the reset I decided it was time to look into a fitness program. I actually didn't have to look much farther than the dusty DVDs sitting on my shelf that I purchased years ago! I decided to give Insanity a go again. I started that journey on Feb. 1st and finished just around April 1st!! It was amazing! Just the push I needed to get back on track. I LOVE Shaun T. I truly can feel the excitement and motivation coming right out of the screen at me while I work out! All together on my journey I am down 20 lbs and about 14 inches since the start of the year! I have also gotten away from the scale. It can not measure my happiness, my health or my fitness level!! I weighed myself only because the program asked me to!! I have decided to start coaching and hopefully help others as I continue to help myself! Next up is the 22 Minute Hard Corps! Whooo-rahhhh!!!" 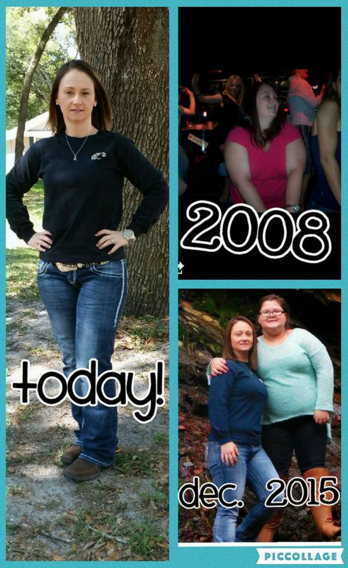 "In 2008, I was at my heaviest weight of 194 pounds. This was 4 years after the birth of my second child. For 5 years I battled with yo yo dieting, diet pills, crash and burn diets, you name it, I tried it. I tried weight watchers and lost 40 pounds, but it never kept me interested. 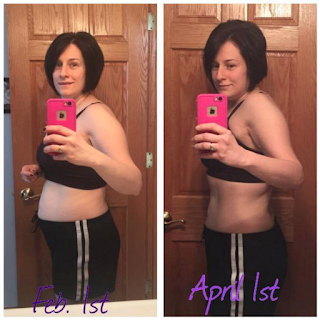 A friend from high school started posting pictures of her success while doing the 21 Day Fix and she looked amazing. I started asking her more about it and I decided that I have to give this a try. 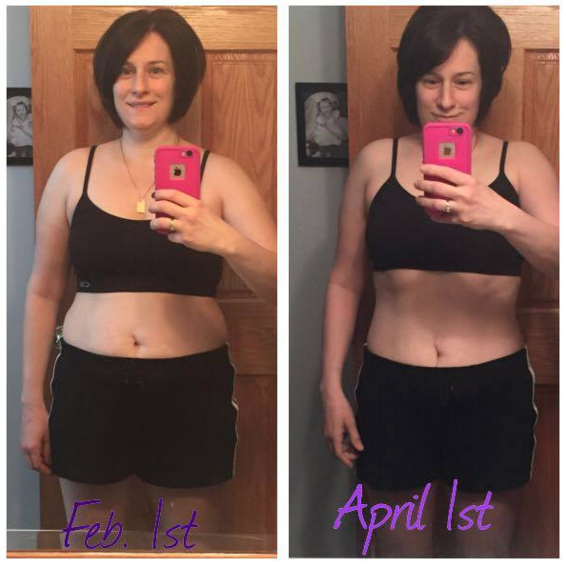 So I purchased the 21 Day Fix Extreme in October 2015. It sat in the box until January 4, 2016 when I decided it was time. So, I started the program and about a week into it I decided to give Shakeology a try. Once I started drinking the shakes and incorporated them into my diet, I thought why did I wait to start this!!! I've done 3 rounds of the 21 Day Fix Extreme with Shakeology and I've lost 17 pounds and 5 inches off my waist!!!! I feel full of energy and the best I've ever felt!!!!" 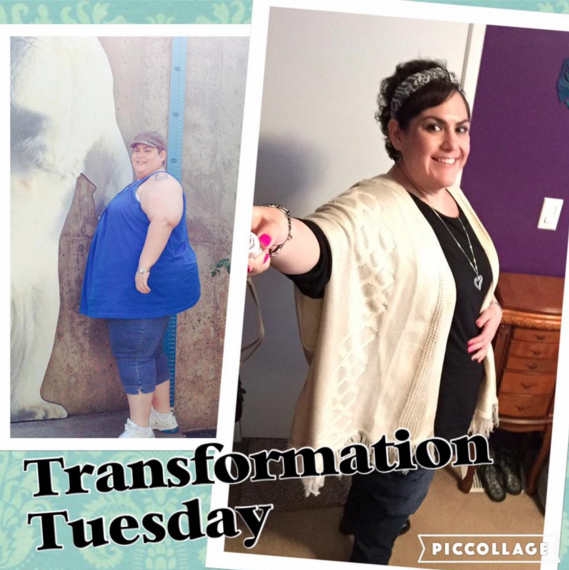 "I had gastric bypass surgery in April of 2015. The day of surgery I weighed 384 pounds. I'm now down 150 pounds and feeling awesome! It's been a great journey so far, but not always easy. I've been pretty shy about sharing this publicly up until now. At first I felt like a failure for having to have surgery to lose weight, but I don't feel like that anymore. The surgery was just the first part of my new life. I see it more like a tool that I use to help reach my health and fitness goals. I still have to eat healthy and workout. I have to really work at it. It wasn't just a quick fix, without a life change. It's not just about the weight loss for me, it's about being healthier too. I have some chronic illnesses too and all that weight was not helping. Amy has been my friend since junior high! We reconnected years ago through Facebook and we've been on this journey together pretty much ever since! She is a nurse, wife, and mom to 3 kiddos, and a coach on my team. This is what 65 pounds lost looks like, but you can obviously see that she's dropped several dress sizes and tons of inches, and she's so much happier. 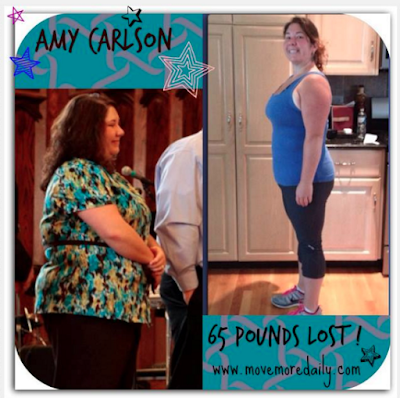 She's loyal to drinking her Shakeology, and completing several Beachbody programs, and living a healthy lifestyle. I know that Turbofire and the 21 Day Fix, 3 Day Refresh, plus a few more, have all contributed to her success. You can also find Amy on Facebook and Instagram @ Move More Daily. How to Peel a Perfect Egg!